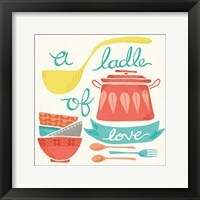 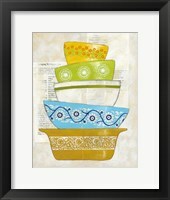 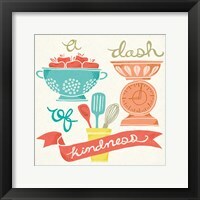 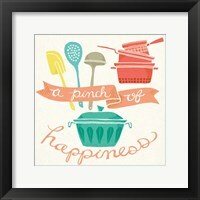 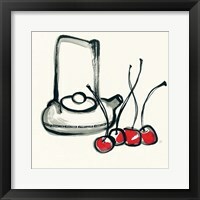 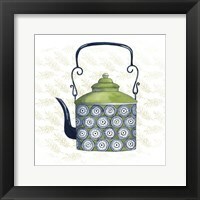 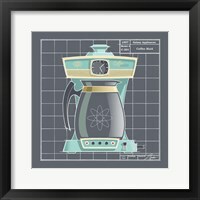 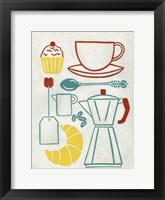 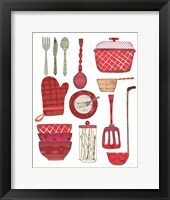 Framed kitchenware art is an interesting style of art that feature the simplest item that can be found in the kitchen. 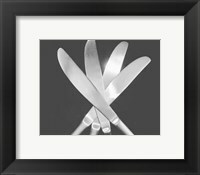 Who would have thought that spoons, forks, and knifes would be an interesting subject for an art piece? 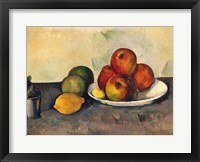 Not only is it a great subject for a piece of art, but also for an entire art style that is becoming more and more popular in the art world. 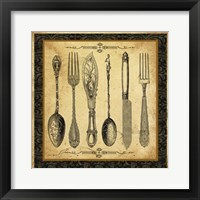 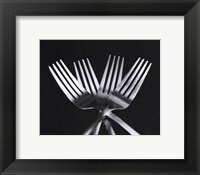 Framed kitchenware wall prints does not only include art pieces that feature spoons, knives, and forks, but also art pieces that feature other tools of the kitchen, and art work that feature phrases and friendly reminders that are associated with the kitchen. 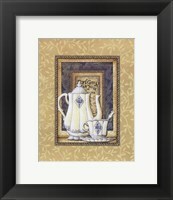 When browsing through this style of art, you will most likely see pieces involving pots and pans, food dishes and containers, kitchen plants, teapots and cups, and many more kitchen items. 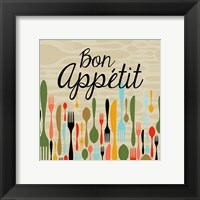 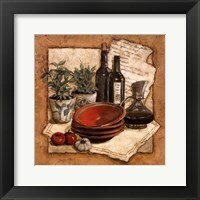 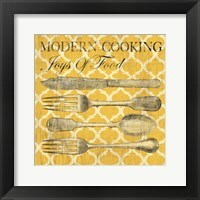 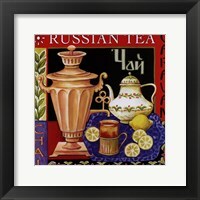 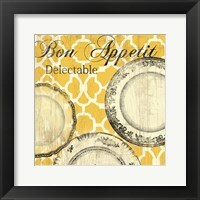 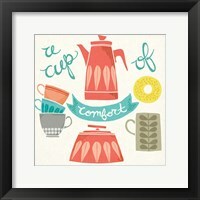 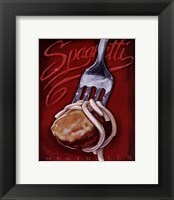 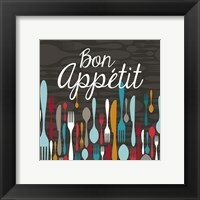 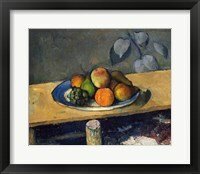 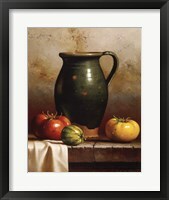 There are many artists that have created framed kitchenware canvas prints. 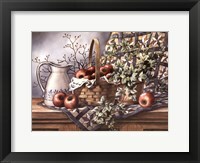 Charlene Winter Olson is a famous painter who takes unique subjects and turns them into artistic masterpieces. 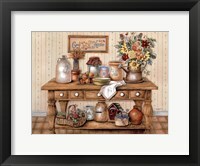 In her piece called Secret Ingredient II, she groups together several uncommon elements of the kitchen to create a beautiful art piece to give you an idea of what it means to be in the kitchen. 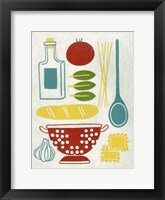 Sometimes, the best method to preparing a masterpiece in the kitchen is by combining unlike ingredients. 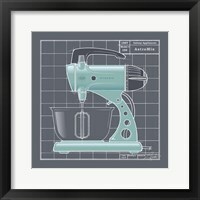 Kitchenware may seem like a strange subject to feature in art work, but this style of art proves that kitchenware is more than just objects that are used in the kitchen. 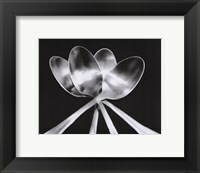 This style uses kitchenware in the most beautiful and unique way possible.